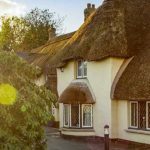 Do you want to getaway this autumn but don’t want to break the bank? 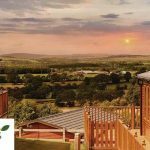 Then look no further than this great Parkdean holiday offer found on the Living Social website. 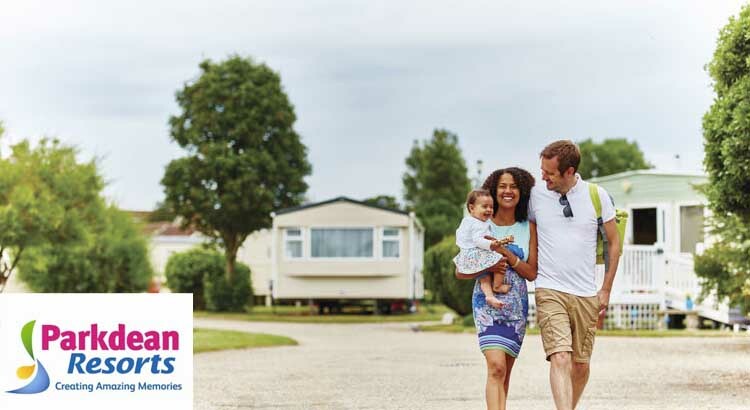 Take the family on a four-night midweek self-catered caravan mini-break at one of the 42 Parkdean Park locations across the country for just £79, or a three-night weekend break for £89, saving you up to 43% off Parkdean Resorts’s prices. Where: Choose from 42 of Parkdean Resort’s parks located across the country! What’s included: A three-night weekend or four-night midweek self-catered mini-break for up to six people. Accommodation: Unwind in a comfortable two-bedroom accommodation with everything you’ll need from a fully-equipped kitchen to a cosy lounge area. Facilities: The holiday parks feature swimming pools, daytime and evening entertainment, restaurants, leisure facilities and more, varying at each location. Upgrades: Receive a free accommodation upgrade to grades above the standard offer when booking a midweek stay (subject to availability)! When: Valid for stays on selected dates until 15th Oct 2018. 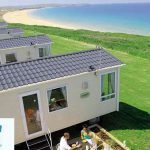 You’ll stay in a comfortable and spacious two-bedroom caravan with enough room to fit up to six guests. 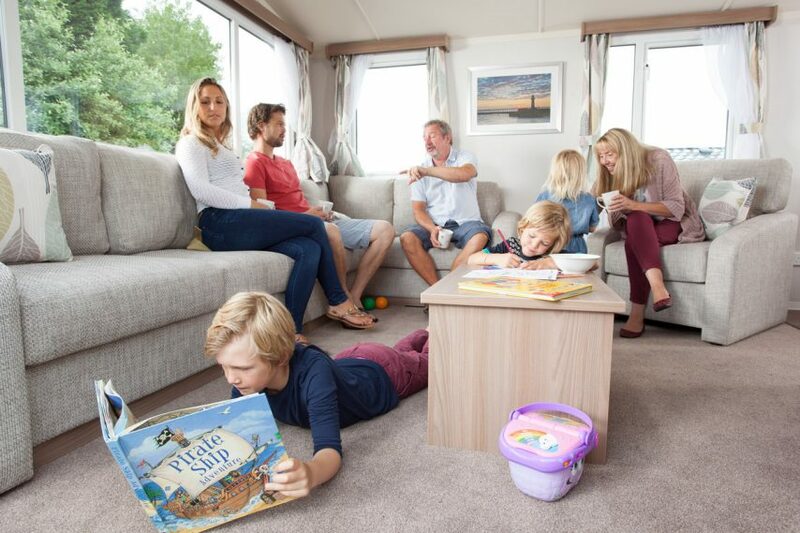 Each caravan includes a fully fitted kitchen, a modern bathroom with a shower, gas and electricity, heating and a comfortable living area with a TV and a DVD player. 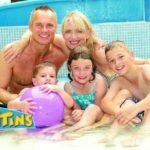 The parks themselves feature large swimming pools with a variety of aquatic activities, daytime and evening entertainment, restaurants, leisure facilities and more depending on where you stay.